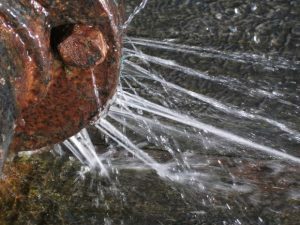 https://www.911restorationcentralnewyork.com/mold-removal/ A drastic drop in atmospheric pressure causes what is known as a bomb cyclone. Much like a hurricane, the effects of a bomb cyclone have a huge impact on our every day lives. Roads can close, schools with shut down, flights will cancel, and property owners will encounter repair damages. If you are a property owner and find a pipe burst, water damage or mold growth in your home, call the snowstorm Syracuse experts. Extreme and cold weather conditions can have an effect on your home, property and family. If you have water damage, don’t prolong your repairs. It takes no more than 48 hours for mold to grow in a pool of stagnant water. Once you have mold, you will need to endure the mold removal process, which is completely different than the water removal process. If you have either situation inside of your property especially during a snowstorm or blizzard, call the snowstorm Syracuse pros. Available 24/7/365, our crew will arrive fully geared and prepared within 45 minutes of your initial call. Some simple items in your home will help potentially help you save thousands of dollars in repairs. So, be sure to conduct annual visual inspections around your property and during the cold season, take extra measures to preserve the structure and integrity of the home you have built. 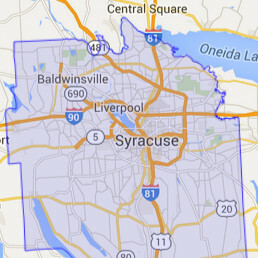 If you are home or property owner, be sure to call the snowstorm Syracuse pros with 911 Restoration Central New York. Cold conditions can cause frustrations to any human, but encountering an expected flood in your home in the midst of freezing conditions can be even more overwhelming. This is why we pair every customer to a certified and experienced project manager. From helping you understand the onsite water damage and mold removal repairs to breaking down what your insurance policy covers, our team will help you from the very beginning to the very end. 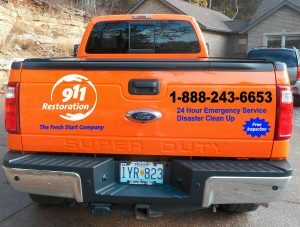 Regardless of what you need, whether it is water extraction, mold removal or even sewage backup, our team can handle all disasters in the most intense conditions. Call the snowstorm Syracuse pros with 911 Restoration Central New York for immediate repair solutions and a Fresh Start!